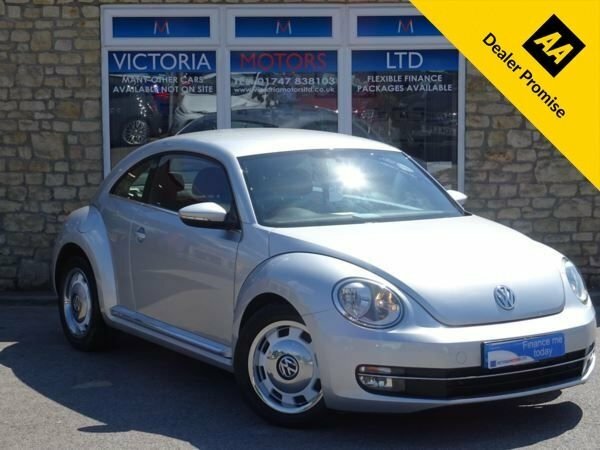 There's no getting away from the fact that the iconic Beetle has evolved, but the latest iterations still maintain the model's distinctive exterior styling, sense of fun, plus a refined interior. 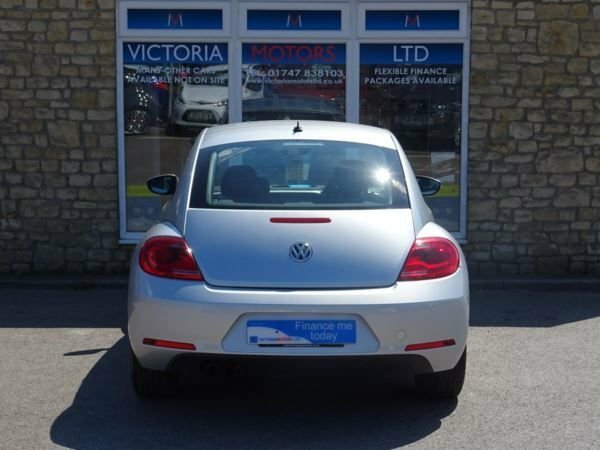 If you'd like to explore the full range of used Volkswagen Beetle models for sale in Nr Gillingham, be sure to pay us a visit. 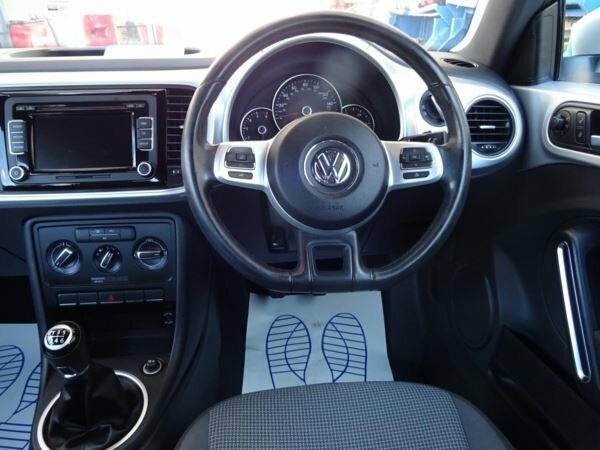 Here at Victoria Motors Ltd we're dedicated to offering excellent customer service and we'll go the extra mile to help you find the right used car to suit your requirements. Get in contact with a member of the team today to discuss your needs in detail and to arrange a test drive in the car of your choice.